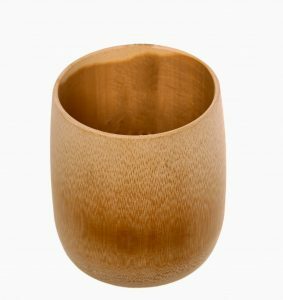 We offer disposable as well as reusable bamboo cups. Both are perfect for reducing the amount of plastic on your aircrafts. 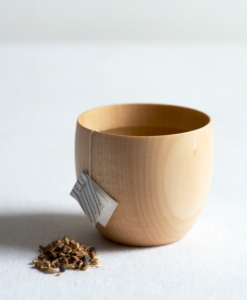 The disposable ones are ideal to replace your standard plastic cups and are completely biodegradable. Our disposable cups are a beautiful option to give your passenger just that extra touch of service. By laser engraving them with your logo it’s not just a sustainable alternative but a beautiful product that you’re passengers will love.